As kickboxing continues to grow on a global scale with promotions like GLORY, K-1, Kunlun Fighting Championship and more, fighters are constantly jockeying for position in the eyes (and rankings) of the media. 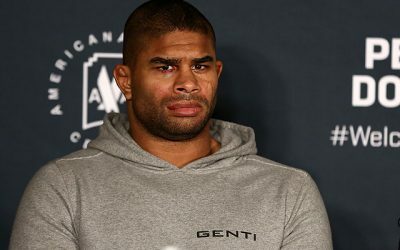 Every month, Combat Press will rank each weight class from heavyweight to featherweight, as well as the pound-for-pound rankings for both men and women. The numbers in parentheses represent the fighter’s ranking from last month. It was a busy February for the heavyweights. Nearly half of the top 10 were in the ring. 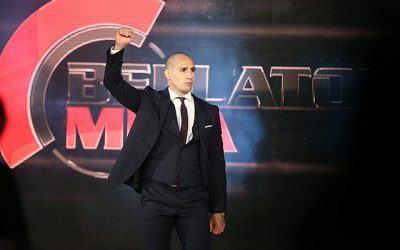 The majority of the action took place at GLORY 50 in Chicago, which featured a four-man contender tournament that included second-ranked Benjamin Adegbuyi, sixth-ranked Guto Inocente and seventh-ranked D’Angelo Marshall. 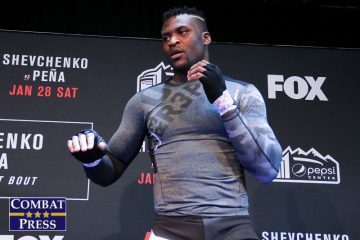 Adegbuyi stated his case for a third shot at champion Rico Verhoeven by dismantling Marshall inside the first round and then demolishing the leg of Junior Tafa in the final. Adegbuyi remains at No. 2 with yet another tournament win. Marshall stays in seventh, despite the knockout loss. Inocente actually defeated the aforementioned Tafa in the opening round of the tournament, but suffered a cut and was declared medically unfit for the final. Therefore, the Brazilian keeps the No. 6 spot in the rankings. Finally, there’s a new face in the rankings. Iraj Azizpour captured the Kunlun Fight 100-kilogram tournament at Kunlun Fight 69. Azizpour stopped Asihati with a head kick in the semifinals, but needed an extension round to get past 10th-ranked Roman Kryklia in the final. 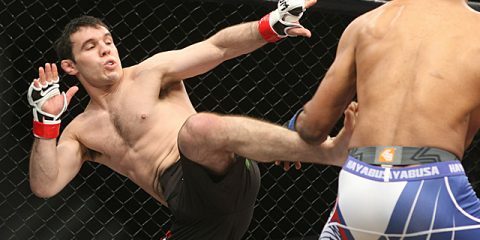 The closely contested bout was enough to move Azizpour ahead of Kryklia in the rankings. 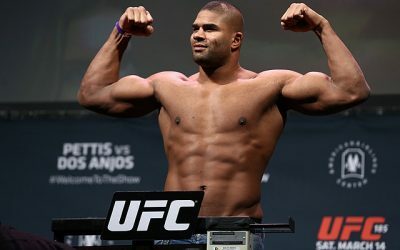 Two members of the light heavyweight top 10 competed in February. Igor Bugaenko picked up a win over veteran Freddy Kemayo at ACB Kickboxing 13. The win causes some shuffling in the middle of the rankings and vaults the Belarusian into the No. 4 spot. Frenchman Zinedine Hameur-Lain defeated Raffaele Vitale by decision at Emperor Chok Dee. Hameur-Lain keeps his No. 10 spot with the victory. The lone change in the middleweight rankings comes largely due to the inactivity of China’s Fang Bian. Bian has essentially been retired for the past 14 months while he has focused on coaching. As such, he falls from the top 10 and opens the door for Hicham El Gaoui to re-enter the rankings. El Gaoui beat Ulrik Bokeme by decision at Enfusion 60 and claims his place at No. 10. February was a great month for fighters with the surname Grigorian. 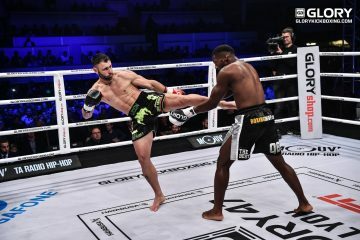 At GLORY 50 in Chicago, Harut Grigorian exacted major revenge on second-ranked Murthel Groenhart. Grigorian knocked out the champion in the first round to take not only Groenhart’s belt, but also his No. 2 spot in the rankings. Groenhart slides to No. 3 with the loss. Former GLORY titleholder Nieky Holzken was in the ring during February, but it came under boxing rules in a bout where he dropped a decision to Callum Smith. 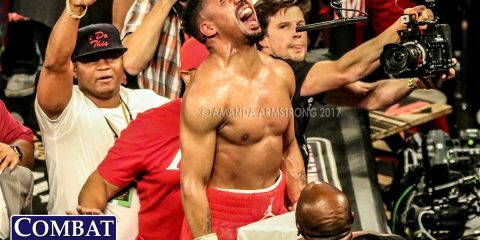 The lightweight division continued its usual chaos last month with more than half of the top 10 squaring off. 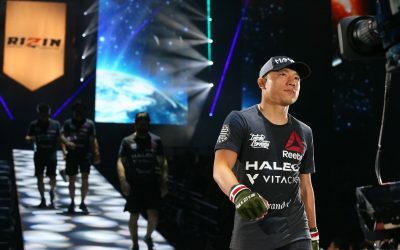 As to be expected, top-ranked Sitthichai Sitsongpeenong put on a dominant display at GLORY 50, where he outclassed challenger Christian Baya over the course of five rounds in a fight that was never competitive. The Thai holds onto the top spot, while Baya’s loss sends him tumbling out of the top 10 altogether. 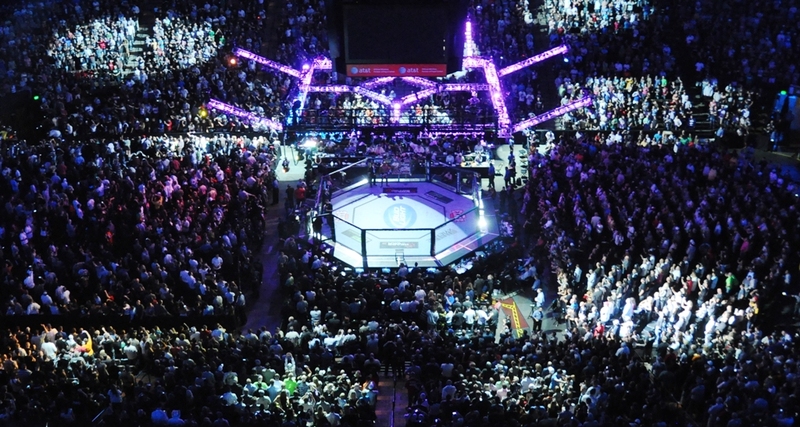 Kunlun Fight 69 hosted the majority of the month’s action. 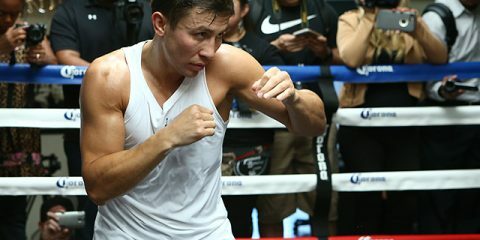 The other Grigorian, Marat, captured the promotion’s 70-kilogram tournament by edging Dzianis Zuev via unanimous decision in the semifinals and absolutely crushing the formerly second-ranked Superbon Banchamek with a left hook in the final. 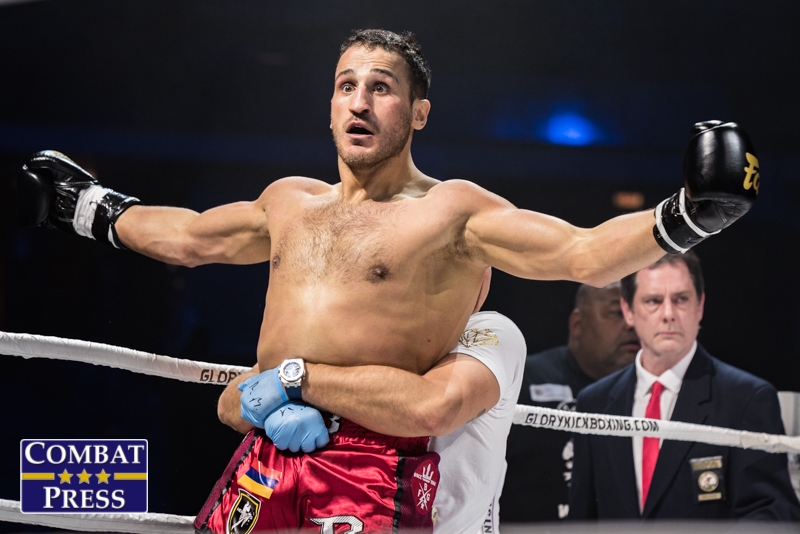 Grigorian climbs from fourth to second in the rankings with the impressive performance. Superbon, who topped Sergii Kuliaba in the semifinals, has now lost two of his last three fights and drops to the No. 3 spot. Sixth-ranked Buakaw Banchamek also fought at the event. 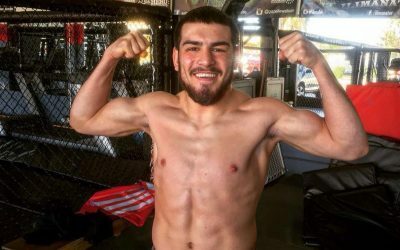 He stopped Nayanesh Ayman by TKO in the first round. Yodsanklai Fairtex ended his retirement at Wu Lin Feng, where he bested Enriko Kehl by decision. Yodsanklai rejoins the rankings at No. 7. 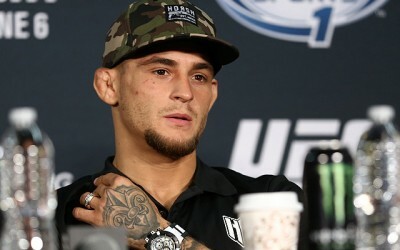 Things were relatively quiet in the featherweight division in February. Eighth-ranked Yang Zhuo defeated Jonathan Tuhu by decision at Wu Lin Feng early in the month and keeps his current ranking. The losses by Superbon Banchamek and Murthel Groenhart had significant ramifications for the pound-for-pound rankings. Sitthichai remains atop the sport, but Superbon’s defeat allows another Thai fighter, Kaew Weerasakreck, to climb to No. 2. Marat Grigorian enters the top 10 for the first time and lands at No. 3. Despite his devastating loss, Superbon manages to stay inside the top 10, but just barely. The shuffling forces both Groenhart and former GLORY champion Cédric Doumbé out of the rankings. None of the world’s top women fought during the last month, so the rankings remain unchanged. 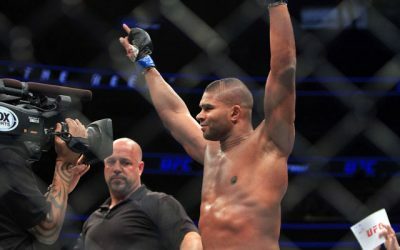 Editor’s Note: Fighters are eligible to be ranked if they have competed in the last 18 months. 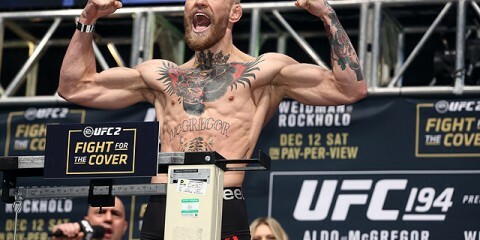 Any fighter that chooses to switch weight classes will be ranked in their previous weight class until they have competed twice in their new division.